Masergy, a leading provider of hybrid networking, managed security and cloud communications solutions,has promoted William Madison to vice president, global channel development. 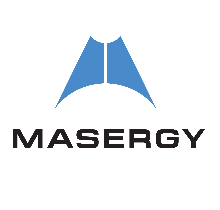 In his new role, Madison will be responsible for the overall growth and development of Masergy’s global partner program. To learn more about Masergy’s global partner program, visit masergy.com/partners and follow @MasergyPartners.